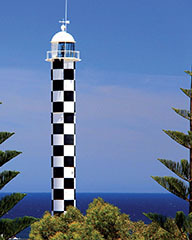 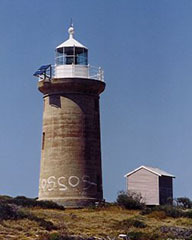 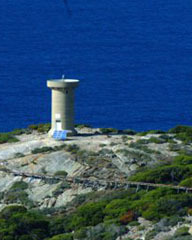 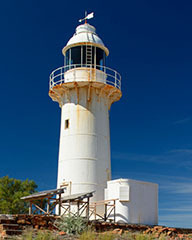 Western Australia | Lighthouses of Australia Inc.
Western Australia has some of the most remote and harsh coastline in the world. 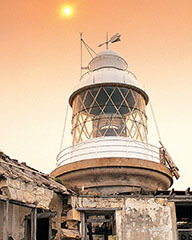 It was one of the last states to be lit, with most lights dating from the turn of the 20th Century. 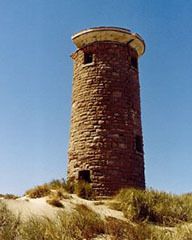 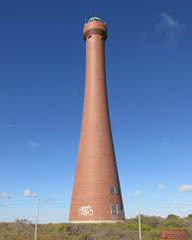 In the populated south can be found a few of the nicest stone towers in Australia. 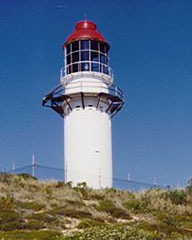 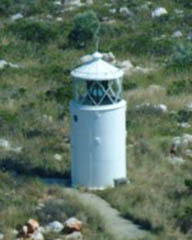 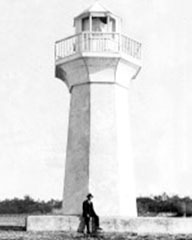 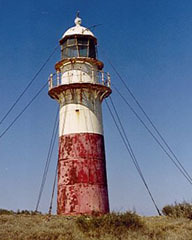 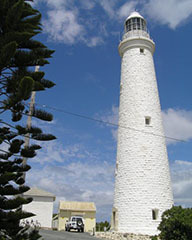 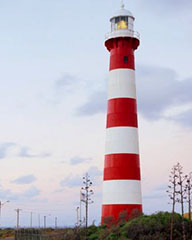 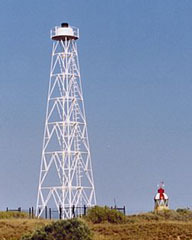 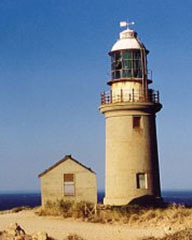 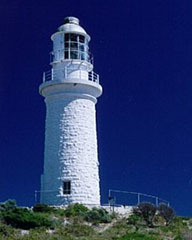 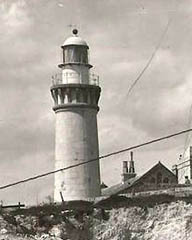 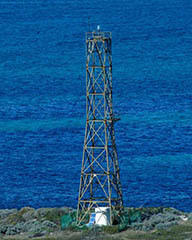 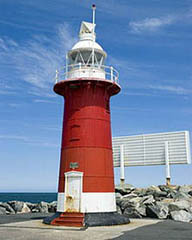 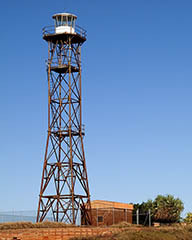 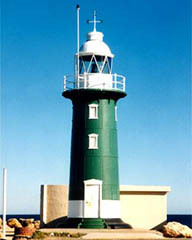 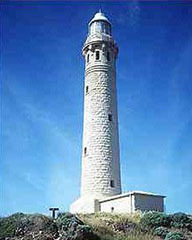 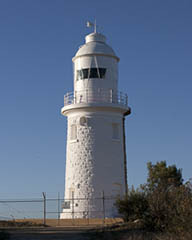 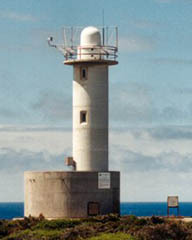 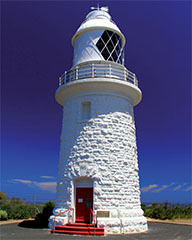 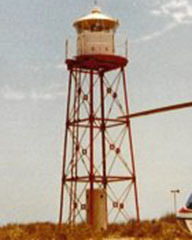 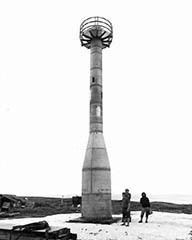 The open lighthouse have small displays in the service room or tower.